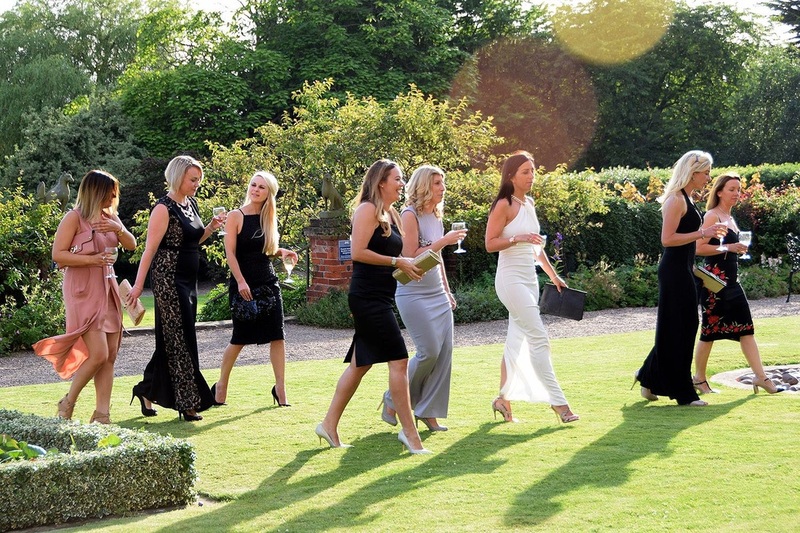 Now North Notts Business Women have their very own awards! 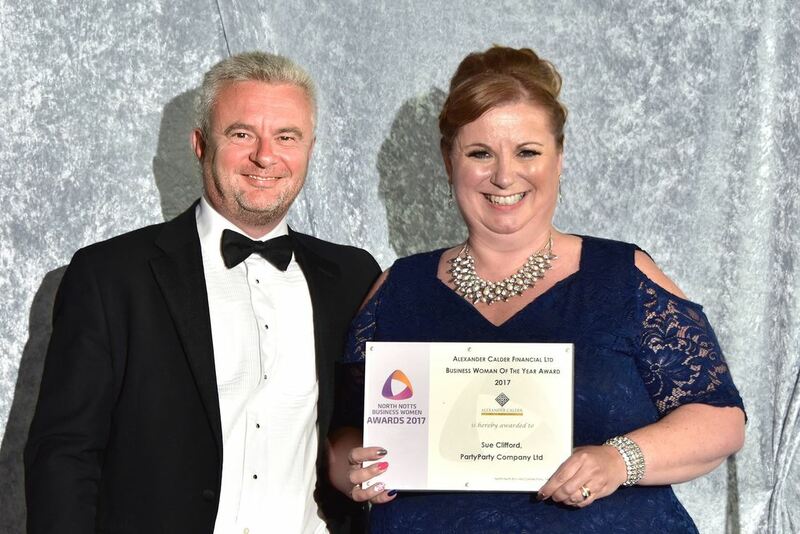 The North Notts Business Women Awards for the North Notts region were created especially to celebrate achievements and successes our local business ladies. 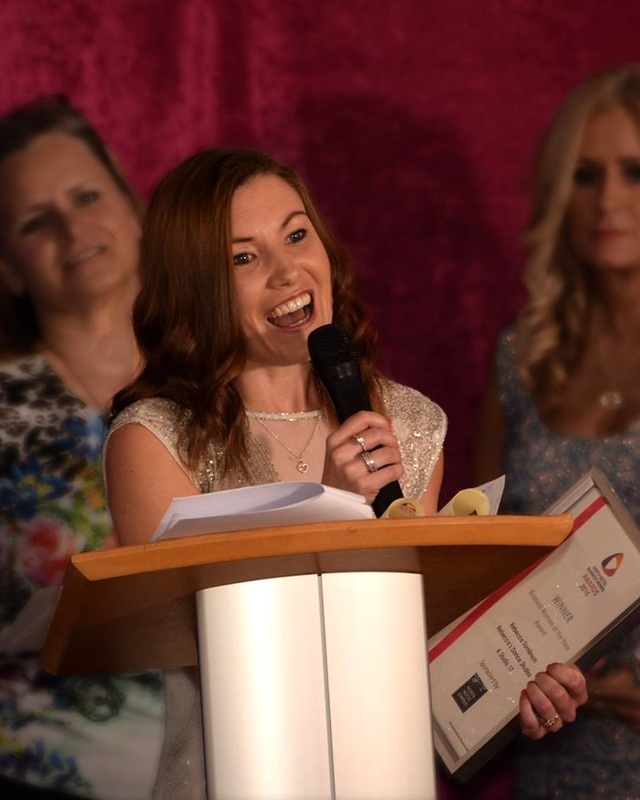 The third North Notts Business Women Awards ​will be launched on Thursday, 12th April 2018 and we look forward to receiving lots of entries and nominations. and Fashion Show at Ye Olde Bell Hotel and Restaurant on Friday, 13th July 2018.
enjoy the fashion show and entertainment and to cheer on the excited finalists. 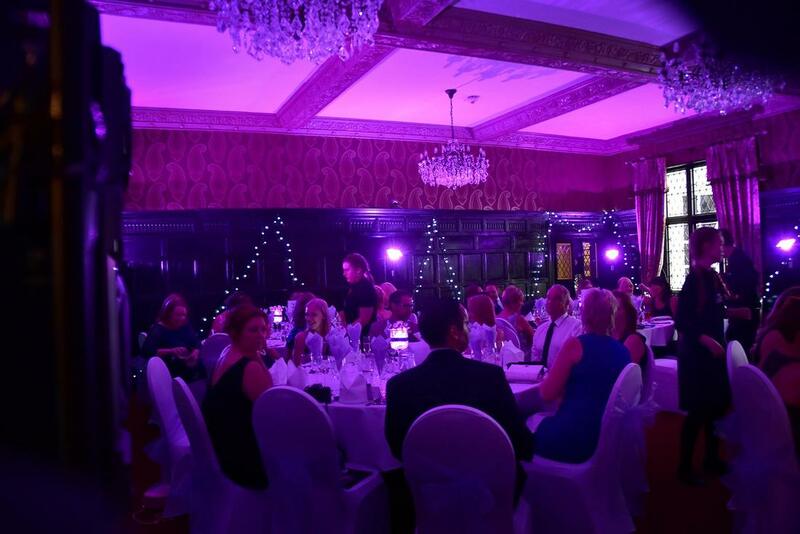 To enter the awards, make nominations and to book tickets for the awards ceremony, please visit the North Notts Business Women Awards website.